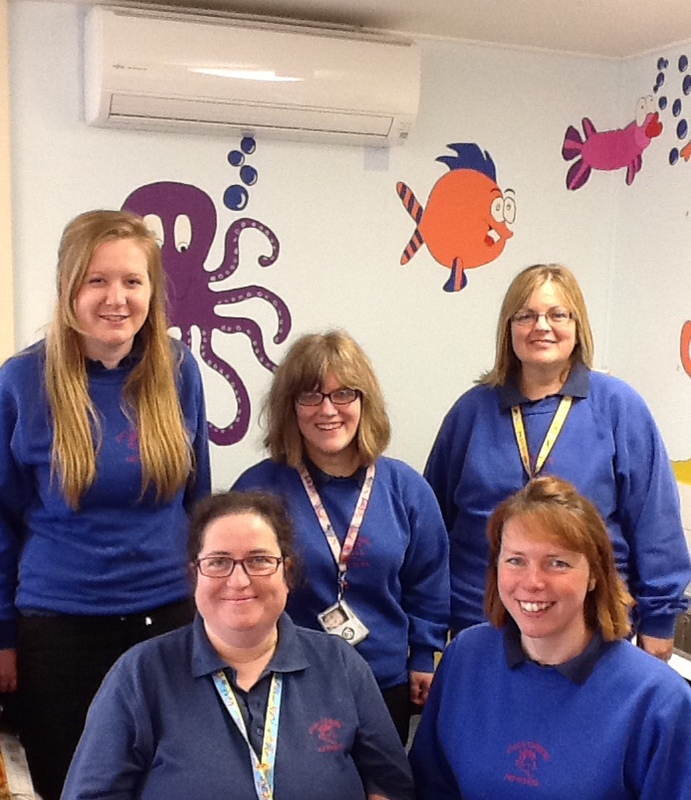 Sticky Fingers Pre-School employs five members of staff plus a bank member and Administrator. The pre-school has a Key Person system where a member of staff will be specially involved with a group of 5-8 children, forming a strong link between home and pre-school. The Key Persons are available for confidential chats with each child’s parent(s) / carer(s). We also hold termly parent days where parent(s) can come in and discuss their child developments with their child’s key person and see their child’s individual pathway record. In accordance with children’s social care guidelines all our staff have been given enhanced CRB checks (now known as DBS checks) to work with the children. Our staff are motivated towards the social and educational development of all the children and are committed to the pre-school and it’s progression. 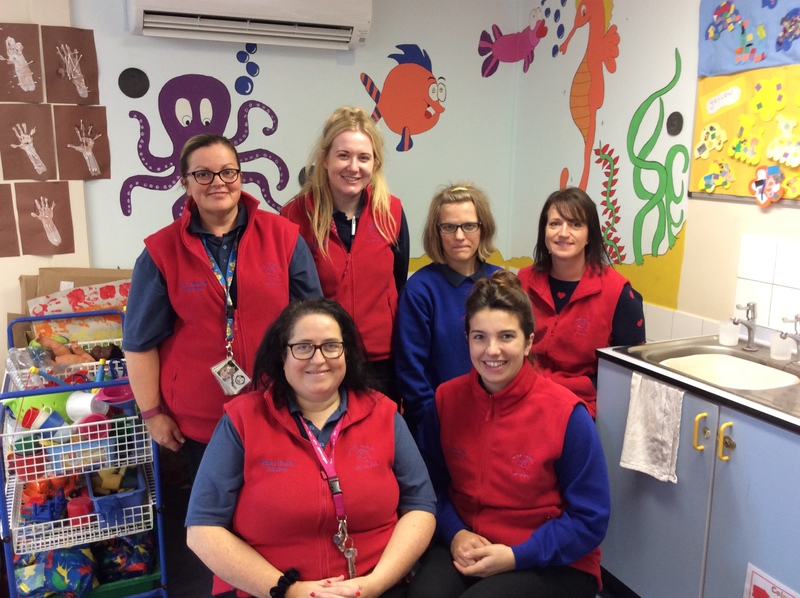 The pre-school aims to offer regular staff training courses to ensure that staff are kept up to date with any changes in the curriculum, legal requirements and other relevant areas such as first aid, food safety, safeguarding children. Staff always come away inspired on their training, ready to put their new found knowledge and skills into practice and implement with your children. We value staff training as important in continuing staffs individual professional developments. We employ regular staff in order to offer continuity to the children and also plan a diverse educational programme. New members of staff have induction training when they start here, which includes health and safety and child protection issues. Parents are encouraged to participate and are welcome to visit any time. If you can offer a particular talent such as playing a musical instrument or share an experience such as visiting/ living in a different country, then please let us know. Parents are warmly invited to our end of term celebrations such as sports day & picnic, nativity play, Christmas party, Easter fun afternoon and our midterm activities such as mothers, fathers and grandparents day stay and play afternoons.